Video on Demand lets faculty and staff upload, edit, manage, and host videos and other media. It provides a hosted presence or embedded code for streaming videos to a website of your choice. Blackboard to host course videos and instructional media. Academic Technologies Instructional Video services for help recording high quality course videos. One of the Lecture Capture tools to record a lecture. Departments with collections requiring customization or integration into business processes should contact the CIT A/V team to inquire about creating a dedicated instance in the Video Platform Service. Use is restricted to staff and faculty for official university business, or in support of the university mission. The service is not for personal use. Limits are not currently enforced on uploaded content. Users with extensive collections, such as several hundred videos or more, should consider the Video Platform Service. Students acting in an employee or teaching capacity may be granted access to the service with the sponsorship of a full-time staff or faculty member. Contact the IT Service Desk if you think this applies to you. How to share a Video on Demand media file using links, channels, playlists or embedded files. How to launch the video editor tools and where to find vendor documentation on using the video editor. Also tips for trimming videos with slides, and how to restore an accidentally deleted slide. How to embed a Video on Demand file in a Confluence page. The procedure described here assumes a certain degree of familiarity with editing Confluence pages. How to Log in to Video on Demand. How to Log out and clear your credentials. How to add or remove members from a channel in Video on Demand. Also, information about Channel Membership levels in Video on Demand. You can manage your collection of videos, audio files, and images on your My Media page in Video on Demand. How to Use Channels in Video on Demand. After you upload media, you may create a playlist and embed the playlist and a player on your web site. You may create multiple playlists and also include media in more than one playlist. How to add machine generated captions using Automatic Speech Recognition (ASR) in Video on Demand. This method can generate captions in 10-20 minutes, but may require an hour or longer depending on the length of the video and the service load. How to edit video captions that were created using Video On Demand's Automatic Speech Recognition (ASR) feature. Questions about who can use of Video on Demand and for what purposes. 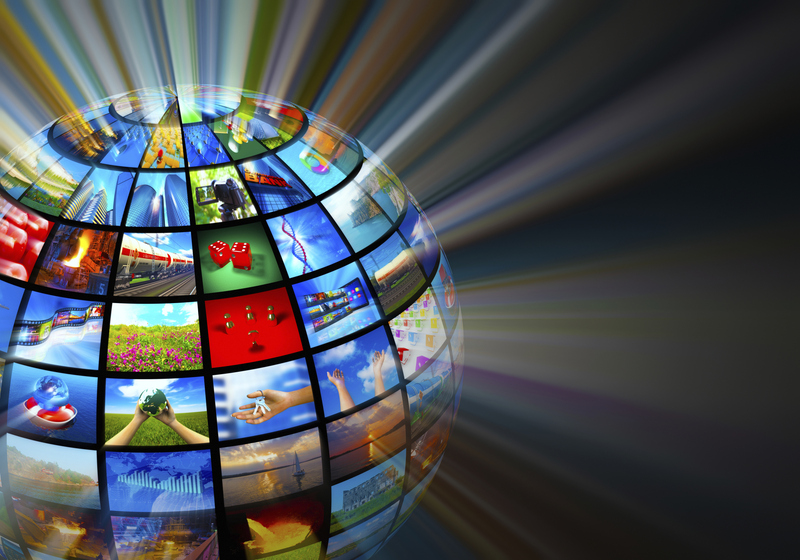 How to troubleshoot Video on Demand media that won't display in embedded code.